Kumail Nanjiani (The Big Sick) and Tracee Ellis Ross (Black-ish) unveiled the list of nominees for the 2019 Academy Awards, which will be broadcast on ABC on Sunday, Feb. 24 at 8 p.m ET/5 p.m. PT. The Academy of Motion Picture Arts and Sciences nominated eight movies for Best Picture, including Marvel’s Black Panther, BlacKkKlansman, Bohemian Rhapsody, The Favourite, Green Book, Roma, A Star is Born and Vice. The Favourite and Roma led the pack with 10 nominations apiece, while A Star is Born, Vice, and Black Panther each scored eight nominations. Black Panther, which became a part of the zeitgeist, is the first comic book-based film to earn a Best Picture nomination, a real win for the House of Mouse. According to The Wrap, Roma has tied the record of 10 nominations held by Crouching Tiger, Hidden Dragon from 2000 for the most nominations received by a foreign language film, and it is also the fifth film to be nominated in both the Best Foreign Language Film and Best Picture categories. Let’s not forget, it is also the first Netflix film to be nominated. 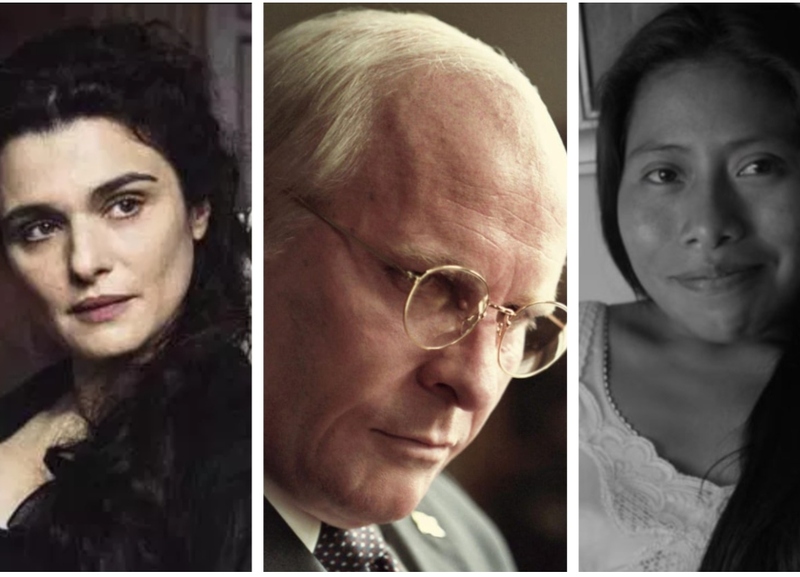 While there are eight first-time nominees in the acting categories, Yalitza Aparicio in Roma for one, a big snub is Ethan Hawke in Paul Schrader’s First Reformed. Another noticeable omission is in the Best Director Category where both Bradley Cooper (A Star is Born) and Barry Jenkins (If Beale Street Could Talk) were ignored. Spike Lee did manage to earn his first Oscar nomination for BlacKkKlansman. The 91st Academy Awards will be broadcast on ABC on Sunday, Feb. 24 at 8 p.m ET/5 p.m. PT. No host has been named at this point after the whole Kevin Hart controversy.